NASA has added Tumblr to its other Social Media outreach. 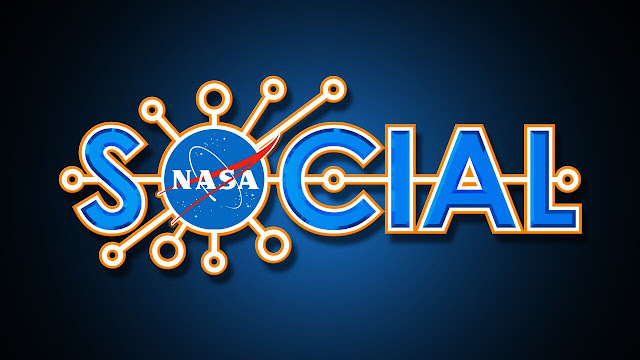 Every NASA mission, Center and Facility has a website, Twitter, Facebook, and possibly other Social Media accounts. Public outreach and education are part of each NASA mission's budget as NASA is dedicated to sharing with the world what it does. The recent and ongoing missions of New Horizons at Pluto, Dawn at Ceres and the International Space Station are prime examples of this outreach. Make sure you tune in to all of your favorite NASA missions - some of the data is received in almost real time! I'll be blogging about the Perseid Meteor Shower tomorrow! Watch the skies!